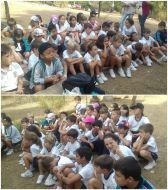 SSSHHH... ELS SECRETS DEL TIBIDABO DESVELATS PELS ALUMNES DE 4t D'ESO! THE TIMELESS CLASSIC HAMLET, BY WILLIAM SHAKESPEARE! EL CURIÓS INCIDENT DEL GOS A MITJANIT - SEGON D'ESO AL TEATRE POLIORAMA! ACOMIADEM LA SETMANA DE LA CIÈNCIA: FOTOS, VÍDEOS, ARTICLES I... LA RESPOSTA AL DARRER REPTE! 5è REPTE DEL DR. MATHEWS! 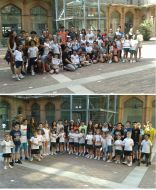 LA MARATÓ DE TV3 VISITA ALS ALUMNES DE L'ESO PER LA SETMANA DE LA CIÈNCIA! 4t REPTE DEL DR. MATHEWS! 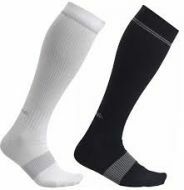 3r REPTE DEL DR. MATHEWS!!! 2n REPTE DEL DR. MATHEWS!!! 1r REPTE DEL DR. MATHEWS!!! LA SETMANA DE LA CIÈNCIA ARRIBA AL ROSER!!! 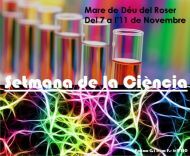 Del 7 a l'11 de novembre la nostra escola celebra la 21a Setmana de la Ciència. REPTES AMB EL DR. MATHEWS!!! 7 D'OCTUBRE: CELEBREM EL ROSER! 4T SE’N VA DE VEREMA! APRENDRE I CRÉIXER: EDUCACIÓ EMOCIONAL! SORTIDA DE LES JORNADES 0 A L'ESO. 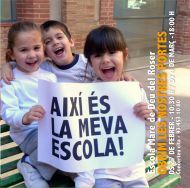 BENVINGUTS AL NOU CURS ESCOLAR 2016-17! BONES VACANCES I FELIÇ ESTIU! DEBUT TEATRAL DE 5è. HAN NASCUT MOLTES ESTRELLES!!! PER QUÈ ELS INSTRUMENTS SÓN COM SÓN? UNA VISITA SORPRESA A SEGON DE PRIMÀRIA! QUARANTA MAIL ARTISTES ES TROBEN A LA NOSTRA ESCOLA! CONEIXEU LA CANÇÓ "TORNA'M" D'ITACA BAND?... PRIMER VIDEOCLIP DE LA CORAL! PREMIATS A LES PROVES NACIONALS DE MATEMÀTIQUES PANGEA! SANT JORDI 2016: FOTOS, CONTE-CONTES I GUANYADORS JOCS FLORALS I ESCRITS. LONDON - 2n DAY: A BIG SURPRISE... THE LION KING MUSICAL!!!! FINALISTES A LES PROVES MATEMÀTIQUES DE PANGEA!!! COLONIES DE 2n D'ESO "EL COLLELL" - JA HEM ARRIBAT! COLONIES DE 1r D'ESO A PUIGCERDÀ - JA HEM ARRIBAT! 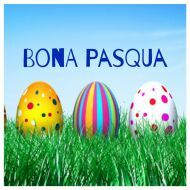 BONA PASQUA I VACANCES DE SETMANA SANTA! EL ROSER SOLIDARI AMB L'ÍNDIA: MOLTES GRÀCIES A TOTS! 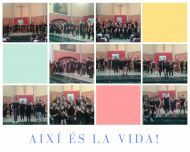 CONTES DE TOTS COLORS A 1r D'ESO! MONESTIR DE SANT BENET: 2n D'ESO VIATJA EN EL TEMPS AMB ELS HOLOGRAMES. 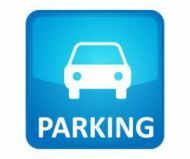 IMAGINE...DEIXEM EMPREMTA PER LA PAU! QUÈ PASSA A BARCELONA QUAN PLOU EN GRANS QUANTITATS? SORTIDA PROJECTE DE 5è: CASES, PLACES I CARRERS A LA BARCELONA MEDIEVAL.